SaskCulture, in partnership with the Métis Nation Eastern Region I and II, is holding grant-writing workshops this spring. 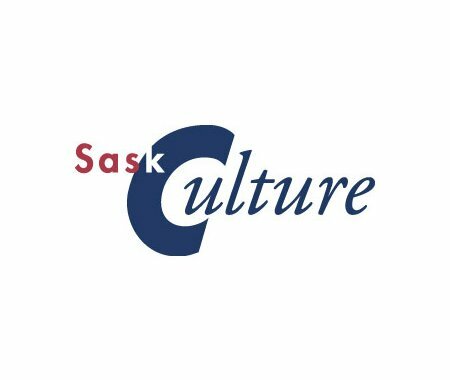 These workshops, presented by Dominga Robinson, SaskCulture Outreach Consultant, emphasize first-hand practical experience to teach skills, tips and tricks to help individuals and organizations successfully apply for grants. Porcupine Plain Grant Writing Workshop, in partnership with the Métis Nation Eastern Region II, will be held at the Quilly's Community Place on March 29, 2019. Cumberland House Grant Writing Workshop, in partnership with the Métis Nation Eastern Region I, will be held at the Veteran Hall, Cumberland House Cree Nation on March 30, 2019. Sandy Bay Grant Writing Workshop, in partnership with the Métis Nation Eastern Region I, will be held at the Hector Thiboutot Community School, Sandy Bay on April 1, 2019. These workshops are free but registration is required. For more information and registration, contact Dominga Robinson or call (306) 780-9295.